Great vibe: atmospheric, dark, moody, et très français. But a really bleak ending. 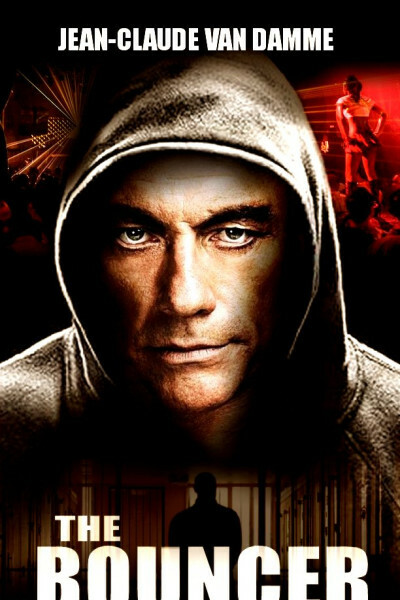 Nice to see JCVD not overact, though. That's a first.